Rev. 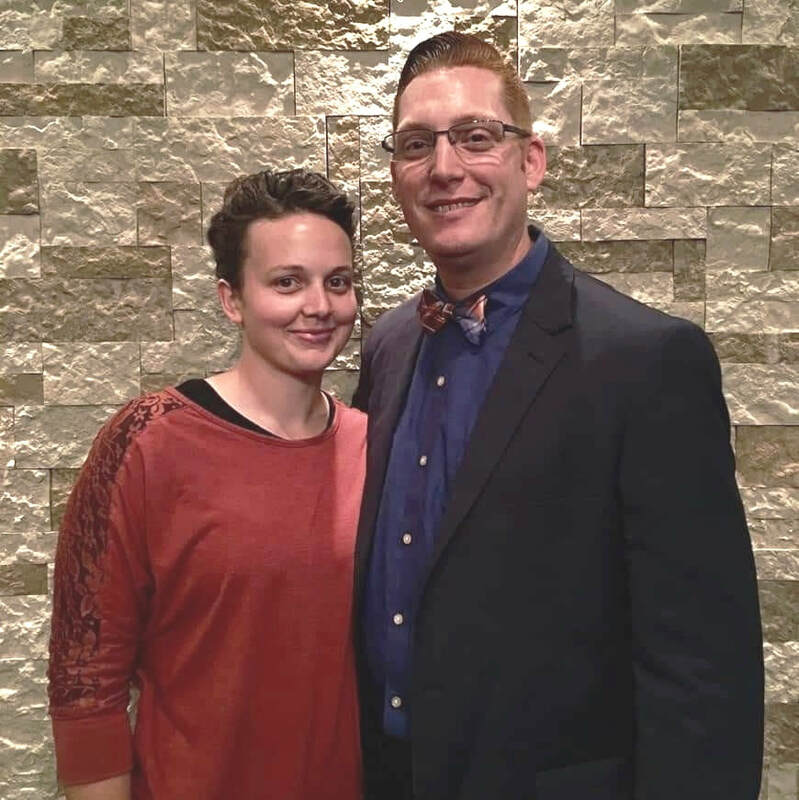 Aaron and Brandi McClain serve as TurnPoint’s Sunday School Directors. They reside in Reedsburg, WI with their four children: Norah, Elijah, Emmett, and Addilynn, along with two dogs: Chester and Lily. Aaron also ministers on our Worship Team and Brandi ministers as TurnPoint’s Event Coordinator.